If you save articles for later but don't have time to read then Pocket has a solution. This save for later service rolled out an update today for its iOS app which added a new TTS feature. 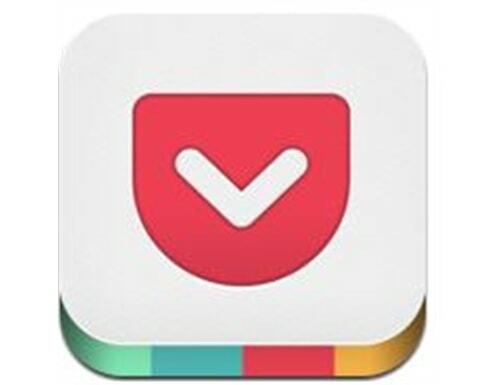 Users can now have the Pocket app read their articles aloud. To listen to any of your articles, just open the article of your choice and tap the three-dot button in the bottom toolbar. Then, select the Listen option. Cool. It's good to see Pocket's iOS catch up with its Android app, which has had this feature since 2012 (so do a lot of other Android apps). And if you don't like Pocket, the Instapaper apps for iOS and Android also have a similar feature. The Pocket app is free in iTunes.